Engaged? Get some fun photos! Firstly, if you're visiting this page because you yourself are engaged - congratulations (on your engagement, not on visiting this page)! 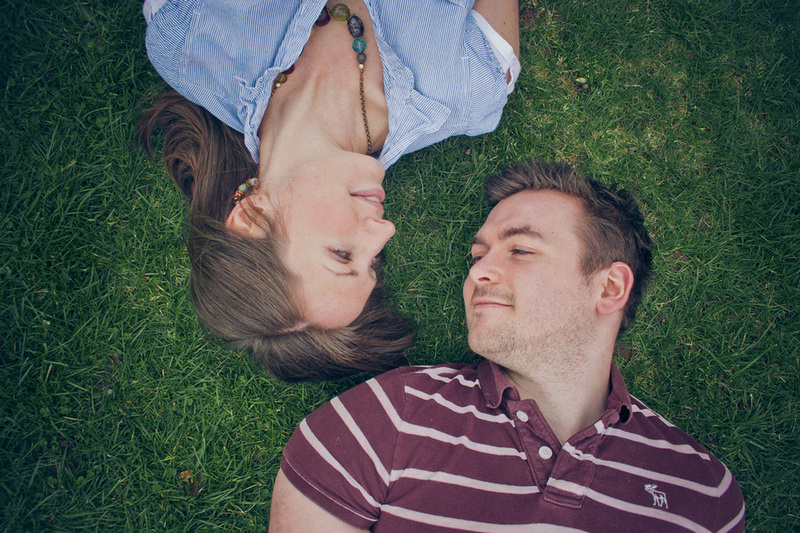 Engagement shoots are informal, relaxed and a lot fun. The photos are great mementos plus they come in handy when making invites or "Save the Date" cards. 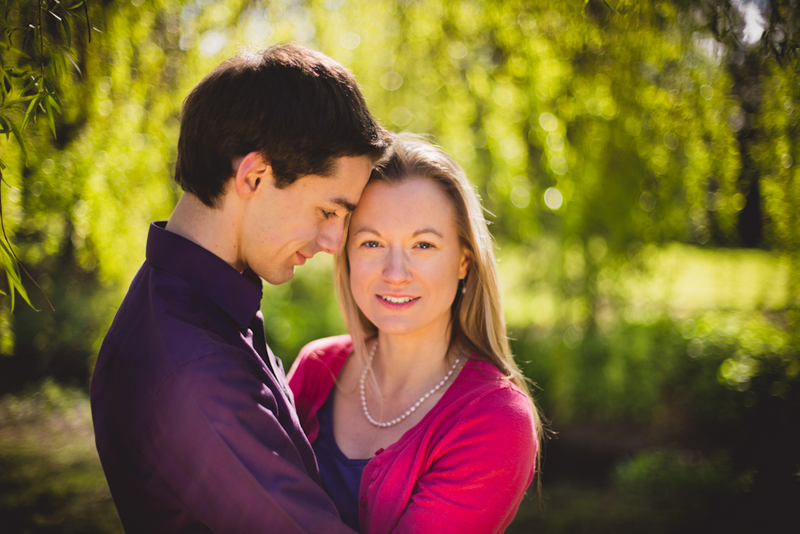 Engagement shoots can be shot at a location of your choice and last for up to 2 hours. You will receive all the full resolution photos and are able to print them and use them as you wish. Discounts are available if you are booking them alongside invite design or wedding photography. Contact me to make a booking or find out more.